If the last round of Arcade and the upcoming OMG Gacha are anything to go by Gacha is still big business on the grid. What is probably even bigger business is the after sales Gacha Markets. There are hundreds of them all over the grid, some of which are easier to use and find things than others. A quick look at Marketplace reveals that people are still willing to pay very high prices for rare and ultra rare gacha items, or full sets. This weekend MadPea has put together a unique Collector’s Event which focuses on ‘Vintage’ Madpea memorabilia. MadPea are often asked by their vips if it’s possible to buy items from older games…some going back many, many years. 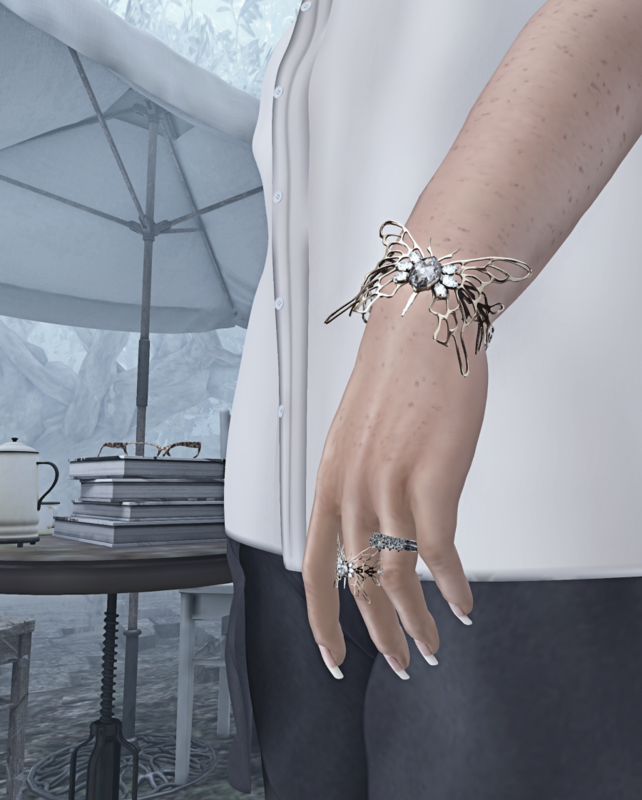 A lot of the items are pre-mesh and to maintain the quality of sales items MadPea has often decided against selling the items in store alongside it’s newer mesh items. These items were cutting edge for their time…but their time was years ago after all. This weekend they will auction many of the ‘original’ game items as one offs…never to be seen or sold again! This is an awesome opportunity for fans of MadPea to own an exclusive piece of MadPea history. There are items from MadPea favourites like Mad City, Kaaos Effect, Peasters Castle and more. There’ll also be the opportunity to purchase for the last time retired Gacha items and peruse stall after stall of gacha items sold by Gacha collectors from across the grid. To top it all off there will be 3 days of amazing Entertainment with DJ’s and Live Music of all genres. MadPea has also recently announced the line up of Creators taking part in their next game The Collection and there will be an opportunities at the weekend to secure yourself early, free access to the next adventure by getting your mitts on a highly sought after Golden Ticket! Talking of Gacha’s, I have to thank the very generous, and all round lovely Bee Darrow for my super shoes. She shared a post from Pure Poison about the shoes and I mentioned how I would love the blue pair when I go try the machine…later that day the gorgeous Bee was in my IM offering me the shoes and refusing to take a single L$ for them. ❤ Bee, you are the sweetest! I’m always on the look out for new accessories as I have a habit of only buying from 3/4 stores that I adore and not trying new things. I took a chance on a sublime jewellery set from Cosmopolitan rooms this round. It was pricey for a store I’d never heard before but with numerous colour change options for all the stones and the metals it was worth the risk.